Many pesticides contain persistent organic pollutants (POPs), which persist in the environment and accumulate in the fatty tissue of animals, including humans. 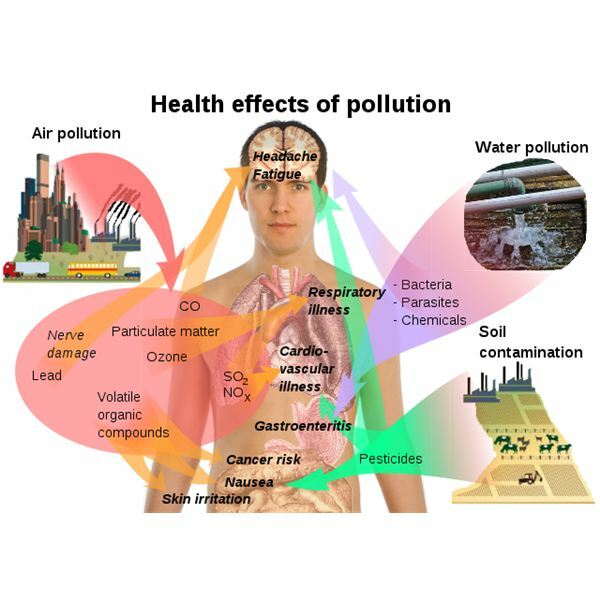 The accumulation of toxins in the body can pose a serius health risk to living organisms, and have been implicated in causing cancer, disease, hormonal imbalances and problems associated with the reproductory system, including birth defects. Pesticides that are known to be persistent organic pollutants include aldrin, chlordane, dioxins and DDT, which is used extensively in third world countries to combat malaria. There are however, global efforts to ban the use of POPs to ensure a healthy environment and healthy human population. 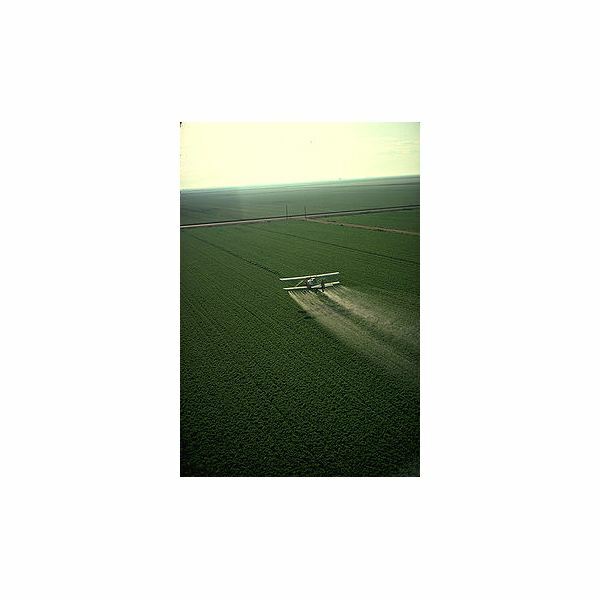 Pesticides are used extensively in agriculture and farming practices to eradicate insects, rodents, weeds and other forms of life considered to be pests. They are widely used on lawns, fields, golf courses, inside buildings, and even directly on our pets in some cases, to control pests. They are also used for controlling the spread of disease, for example, to eradicate malaria carrying mosquitos in the tropics. They come in all forms from powders, liquid sprays, gels, granules, pellets or lotions to name a few, and can be applied using various methods. Pesticides can be classified according to various criteria, including their chemical composition and what organisms they target. The suffix, -cide, means to kill: herbicides kill herbs, all herbs; rodenticides kill rodents, all rodents; insecticides kill insects, all insects. 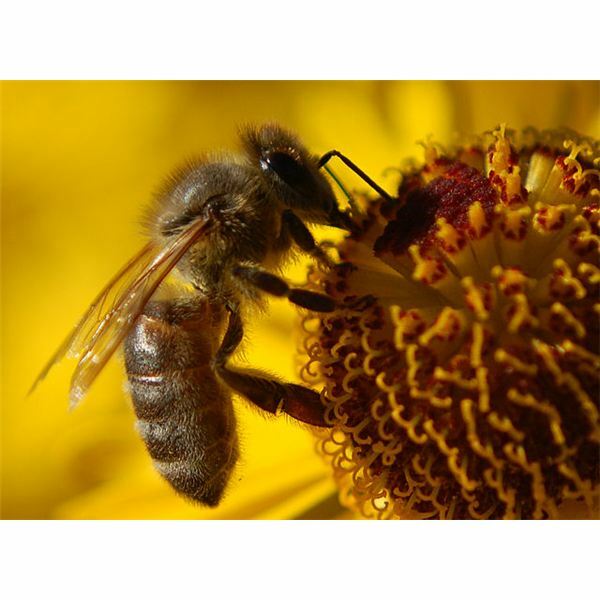 While insecticides selectively target insects, they do not discriminate against which insects they kill, so pollinators who come into contact with the insecticide will also be killed. The same goes for herbicides, algaecides, fungicides, bactericides, and all other pesticides. 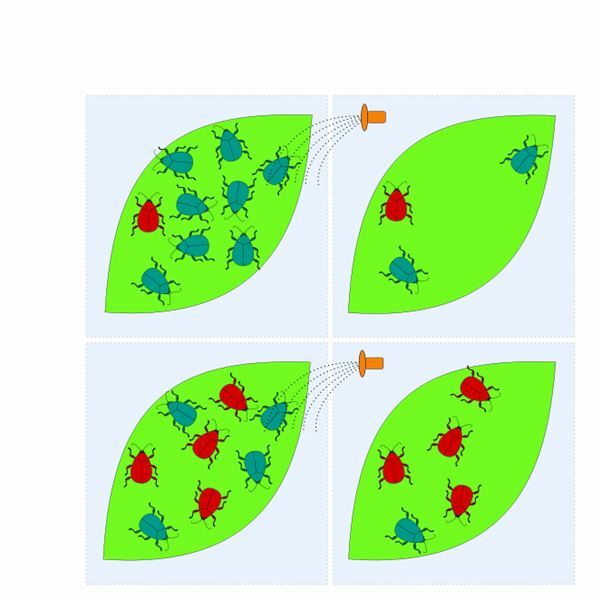 Non-target organisms that perform useful and necessary functions in the ecosystem, are wiped out together with the target pest. The indiscriminate nature of pesticides does not end there. Animals higher up the food chain, such as fish, birds, and mammals, often fall victim to secondary poisoning, sometimes with fatal consequences, after consuming poisoned prey. 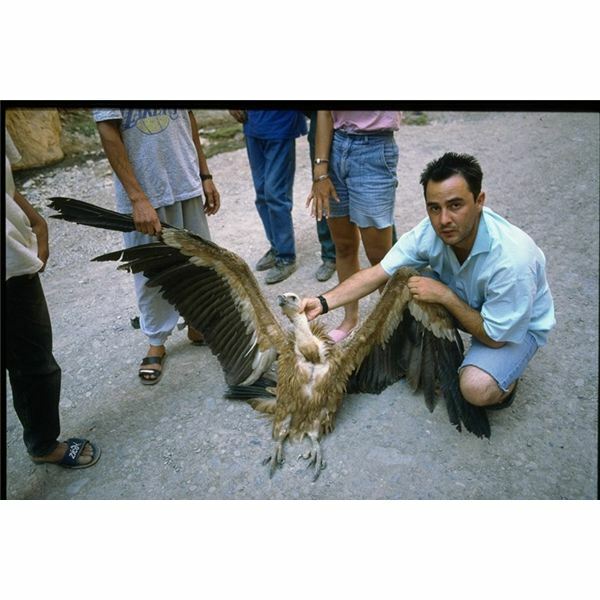 This attracts attention when there is an environmental incident that results in mass mortality of wildlife, whether it is insects, fish, reptiles, birds or mammals. However, the consequences of non-lethal effects of pesticides on living organisms are often far more subtle and generally go unnoticed, but are equally, if not more dramatic. 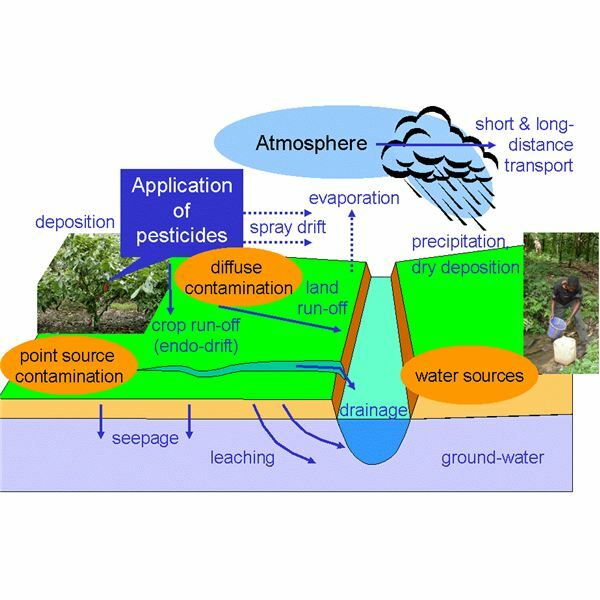 Persistent organic pollutants (POPs) enter the environment when pesticides are either carried further afield by winds or washed off crops by rain. The contaminated water enters the soil, and eventually makes its way into our river systems filtering through the soil or by direct run-off, and finally ends up in the sea. Because POPs do not readily break down, they pollute the air, soil, rivers and lakes, and ultimately marine ecosystems, affecting all living organisms that dwell in these habitats. When pesticides enter the soil, they kill the tiny micro organisms present in the soil that are important for keeping the soil healthy. 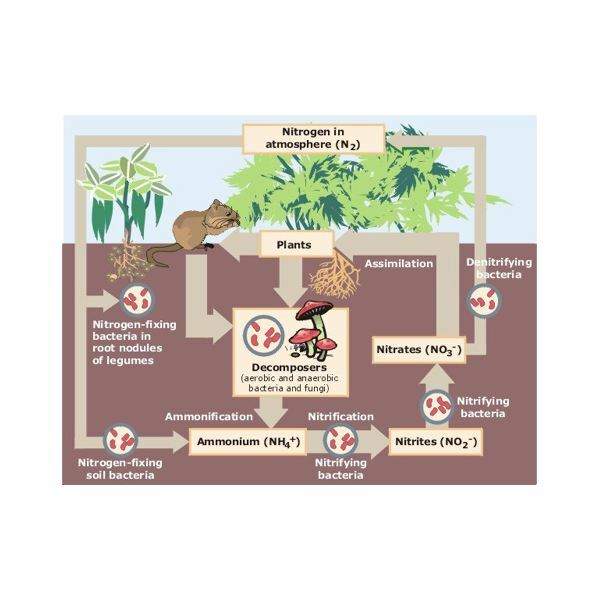 Microscopic bacteria and fungi are essential for decomposing organic matter to make nutrients available to plants for growth. The decomposed organic matter, or humus, is not only rich in nutrients, but it also acts as a sponge and aids in water retention in the soil. As soil condition deteriorates, farmers compensate by adding chemical fertilizers to enhance crop growth. The poor soil condition results in nutritionally compromised crops of inferior quality. Pests can build up resistance to pesticides through natural selection, making it more and more difficult to control them without using heavier doses of pesticides or more lethal concoctions. However, the most glaringly obvious environmental problem caused by pesticides is that they indiscriminately kill non-target species. Honey bees are disappearing at an alarming rate in a phenomenon now recognized as colony collapse disorder (CCD), where worker bees from a hive simply disappear. 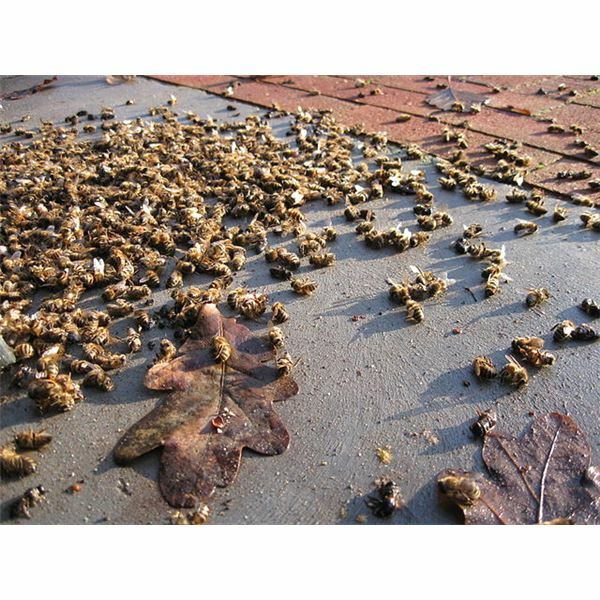 The hives cannot survive without the worker bees supplying them with pollen, and eventually die off. Because of the implications this has on the pollination of crops, and ultimately food production necessary to sustain human populations the world over, many governments around the world have sat up and taken this extremely seriously. Several studies have been undertaken on honey bee pollutions from around the world, and while preliminary results indicate that viral infection of honey bee colonies, rather than pesticides, are the direct cause of CCD, pesticides are still responsible for many unrelated isolated mass bee mortality incidents. Considering the seriousness of CCD, and the precarious nature of our bee populations, we simply cannot afford to lose our hardworking bees at the rate that we are. The reason pesticides are used in the first place is to enhance crop growth, but nature has a method of its own, and without the bees toiling away busily pollinating crops day in and day out, particularly fruit and corn, all the crop management in the world will not yield better crops. As pesticides are stored in body tissue, animals higher up the food chain are also at risk. A fish that is exposed to pesiticides in the water that it inhabits or through organisms that it consumes, may not necessarily die from exposure to pesticides, and a bird consuming that fish may not be adversely affected by consuming that one fish. 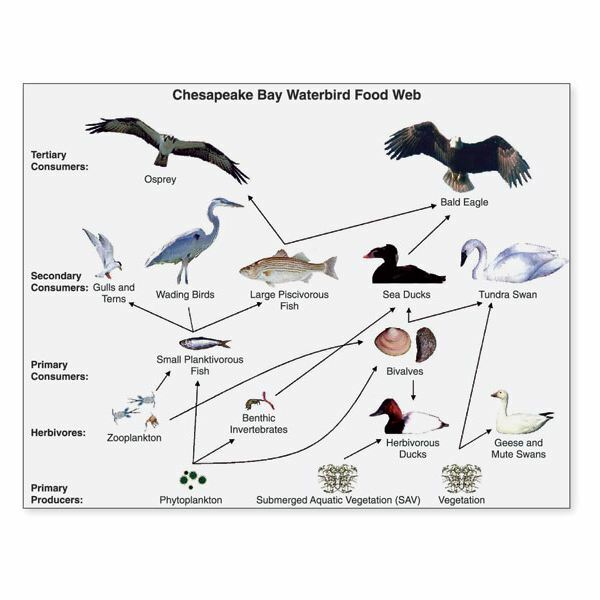 However, a bird does not survive on eating one fish, and the problem arises when many contaminated fish are consumed and the contaminants become more concentrated in the higher organism's body tissue, often with fatal consequences. Besides killing off wildlife, pesticides have another less obvious, but just as sinister effect. Exposure to pesticides is known to cause reproductive failure in living organisms. They can cause hormonal imbalances in frogs, fish, reptiles, birds, marine mammals, and other organisms resulting in infertility. Endangered animal species, such as marine turtles, who are already vulnerable, cannot afford to suffer further recruitment problems. Pesticide exposure can also cause birds to produce eggs with soft shells, which either break or offer little protection to the chick developing within, resulting in clutch failure. Excessive exposure to pesticides can effect embryonic development, and can cause birth defects in animals, including humans. Besides directly disrupting the reproductive system, insecticides can also effect breeding success by substantially reducing food availability for parents to successfully rear their young. For example, a reduced insect population can negatively affect survival and growth rates of insectivorous fish and birds. Continue to page 2 to learn about the health risks of pesticides to humans, and what we can do to minimise the risks to both our envionment and ourselves. Humans are exposed to pesticides directly when handling or using them, and can be poisoned through occupational exposure or accidental poisoning. Farm workers, gardeners, and those that reside in an area that is exposed to arial crop dusting on a frequent basis, are most vulnerable. We are also exposed to pesticides through our diet, and as pesticide residues on food can be substantial, they can accumulate in the fatty tissue of our bodies, and can have dire health implications over time. According to the Environmental Health Investigations Branch of the California Department of Health, “exposures to pesticides may cause a wide variety of both acute (short-term) and chronic (long-term) health affects, depending upon the type of pesticide and the amount of exposure. Signs of acute poisoning may include diarrhea, pinpoint pupils, rashes, nausea and vomiting. 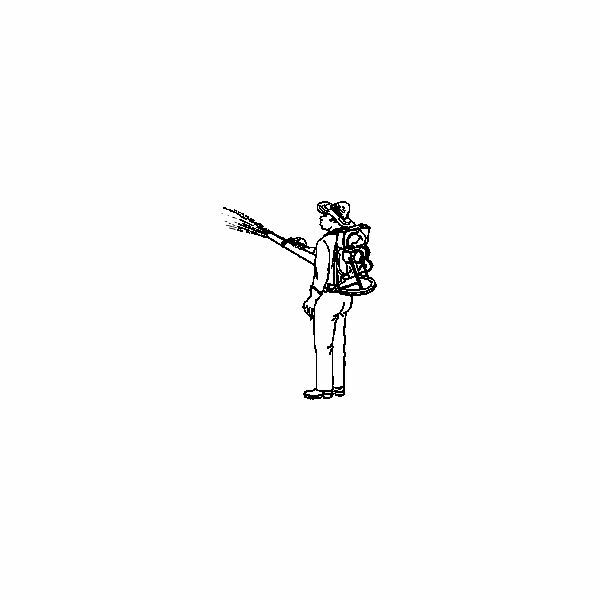 Some pesticides may cause eye or throat irritation. Chronic exposure (greater than 1 year) to some types of pesticides may aggravate asthma symptoms; other types may increase the risk for certain types of cancers and birth defects, or cause damage to the genetic and immune systems." More severe pesticide poisoning can cause respiratory failure and convulsions, leading to coma and death. The World Health Organisation estimates that between one million to five million people are poisoned by pesticides annually, resulting in 20 thousand pesticide related deaths worldwide every year. These figures are staggering, and should make us all sit up and take a hard look at the way we live in the modern age. Because of their small stature, developing organs and dietary preferences, children are particularly vulnerable to pesticide exposure. While the exact number of child poisonings is unknown, it is assumed to be significant. Organophosphate pesticides are insecticides that contain neurotoxins that attack the nervous system of insects. High levels of exposure to organosphosphates are known to cause anxiety, confusion and impaired concentration in humans, but scientists have been conducting research to understand the implications of low levels of continued exposure, particularly on developing children. The results of these studies show that there is a link between organophospate pesticides (OP) and Attention Deficit Hyperactivity Disorder (ADHD) in children, the symptoms of which include hyperactivity, concentration and learning problems, and aggression. Support organic farming practices by purchasing organically grown crops. 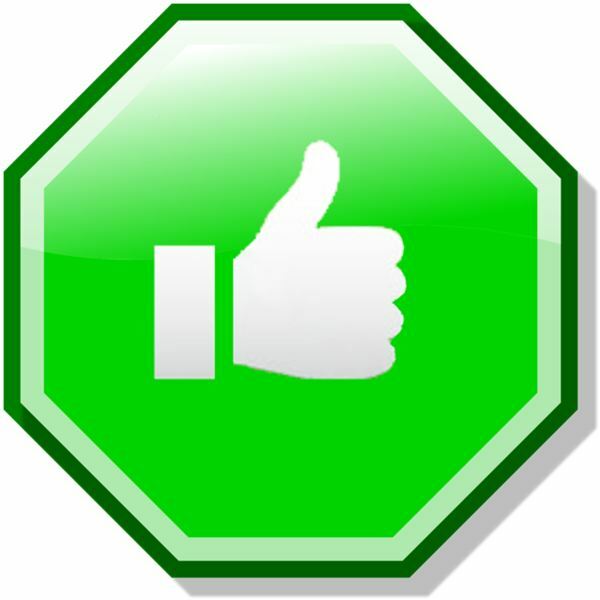 This is not only beneficial to the environment, but offers added health benefits to you. Organic veggies also taste far better, and have greater nutritional value. Practice organic gardening methods, especially if you are cultivating your own homegrown fruit and vegetables. Avoid using pesticides around the home, but rather opt for environmentally-friendly, natural pesticides to combat pests if possible. Avoid usng hazardous insecticides on your children and pets to combat mosquitos and other insects or pests. Instead, use natural insect repellants, which are much safer. If you have poisonous pesticides in the home, ensure that they are safely packaged and stored out of reach of children or pets. To cover all the effects that pesticides have on our environment, wildlife, and the health implications of pesticides to humans is beyond the scope of this article. 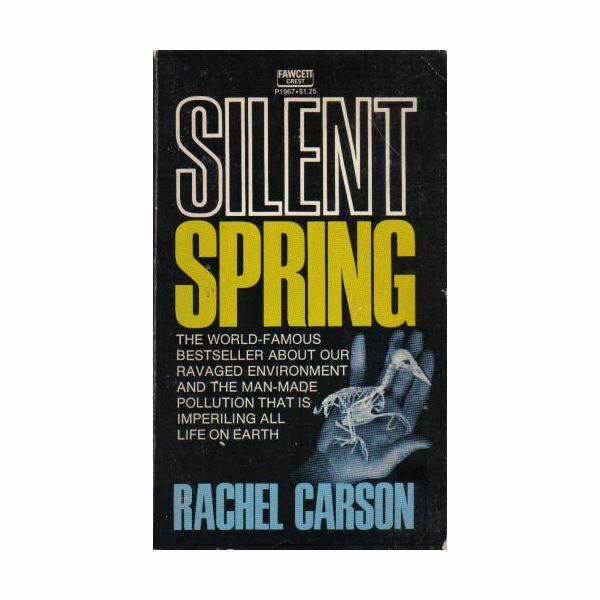 For a thought-provoking, in-depth look at the full impact of pesticides and chemicals on the environment, and how man is systematically poisoning his own habitat, read the classic work on this subject, "Silent Spring", written by Rachel Carson in the early 1960's. This book generated awareness of the problems of chemical pollution to ecosystems and the animals dependent upon them, including humans, and was the catalyst for the environmental movement as we know it today. Some of the fears that were expressed in this book 50 years ago, are now coming to pass. Silent Spring is a must-read for anyone remotely interested in environmental or health issues, and should be compulsory reading for every literate person on Earth.